It’s that time again! Let’s look back at my Summer TBR List… 8/10! I only failed on Origin and The School For Good and Evil. I’m rather proud of that to be honest. Considering what a mood reader I am. I doubt I’ll be doing that well this time, but WE’LL SEE. Most of these are sequels I’ve been dying for, so that should up the motivation a bit – but then again, hype scares me off, so I dunno. *keyboard smashes* Okay, you should all know how much love I have for Angelfall, so this one should be no surprise. BUT IT’S FINALLY ALMOST HERE. asdjfkl; asdjfkl; asdfjkl; More Penryn and Raffe pleeeeeeeeeeeaseeeeeeeeeee! THIS SERIES IS ENDING. ;_____________; Oh god, I’m so not ready for that. But I am ready for more Gideon in my life. And then I will likely watch that flawless movie again and have another feelsploison, and you guys will be left with the resulting mess on Twitter. You’re welcome. I’m going to need to get my tissue box ready for this one, aren’t I? Oh but more Willem in my life.. *happy sigh* I’d also like to see more of the Netherlands. You know, as opposed to every single day of my life but whatever. This book. I want it. Everyone’s been raving about this book, but honestly, I would be mega excited for it even if I were the only one in the world to know of it. I just know that I will relate to this on a really deep level, and I feel like it’ll be one of those life ruiningly perfect books. Yeah, that’s a legit term. Shut it. I started this in August. Yeah. I’m still right around the halfway mark. I will finish, but I was reading it during my down period, so I wasn’t entirely enjoying it. I hope I snap out of it and start loving it as much as everyone else has been. It was brought to my attention that this movie is coming out in November!!! Holy crap. I had no idea. Since now I know bookish people in real life that will probably want to go to the movie, I don’t want to be the n00b who hasn’t read the book. So this needs to happen. Pronto. This, along with The Book Thief, was on my 2013 bookish resolutions list! Both I’ve been putting off along with most of the rest of that list, but last year, after seeing The Hobbit in theaters, I said I would finally read the book before the next one came out. THE CLOCK’S TICKING, DEBBY. Get a move on. My recent post Short Review 197. Nancy Holder – Spirited. Still need to start Just One Day so I can read the sequel when it comes out. Great list, Debby! My recent post IT'S MY BLOGOVERSARY! There are SO. MANY. good books in your future! 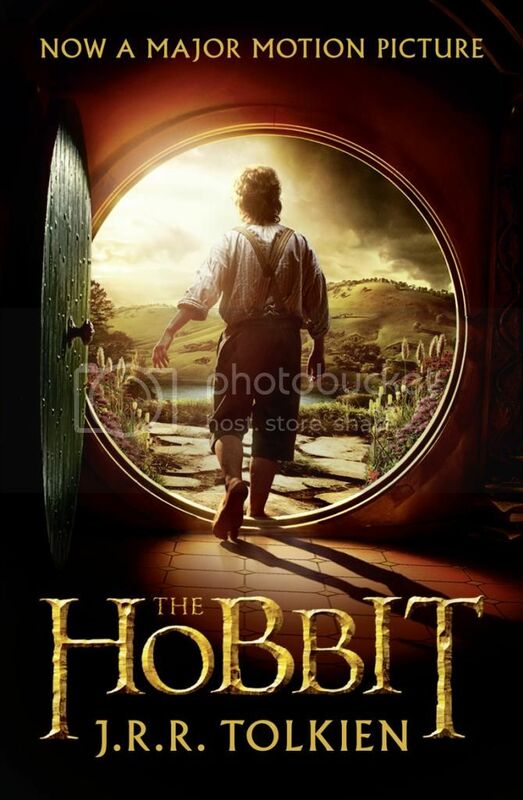 The Book Thief, The Hobbit, & Fangirl! I dropped everything I had going on last payday so I could BUY the book immediately(which I almost never do). I hope you love them all! Nice list! I spy a few on my soon to be read pile. 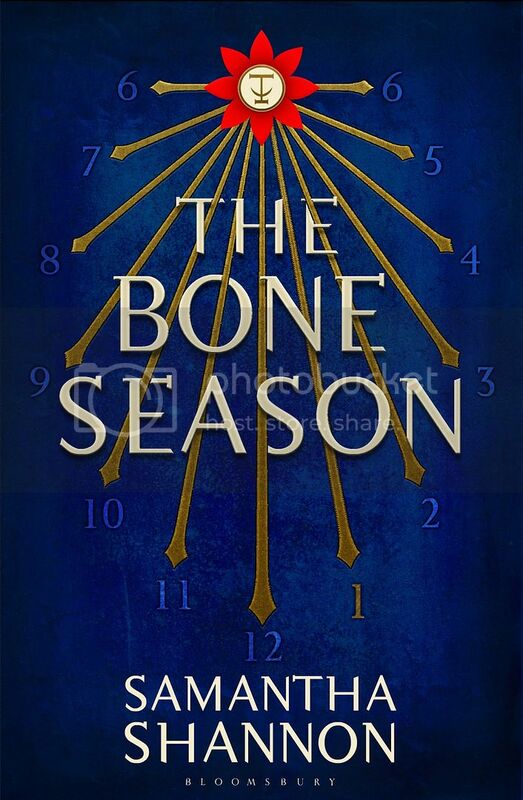 *pets The Bone Season* Soon my darling, soon. I feel like a bad nerd every time I say I don't love Tolkein, but…I don't love Tolkein. The Hobbit was the only one I made it through though and it was pretty good. I can't believe you're holding off on Fangirl. You are an amazing friend. ^ ha, didn't realize it would do that. Well, you're killing me with your The Burning Sky review so we're kind of even. WORLD AFTER. 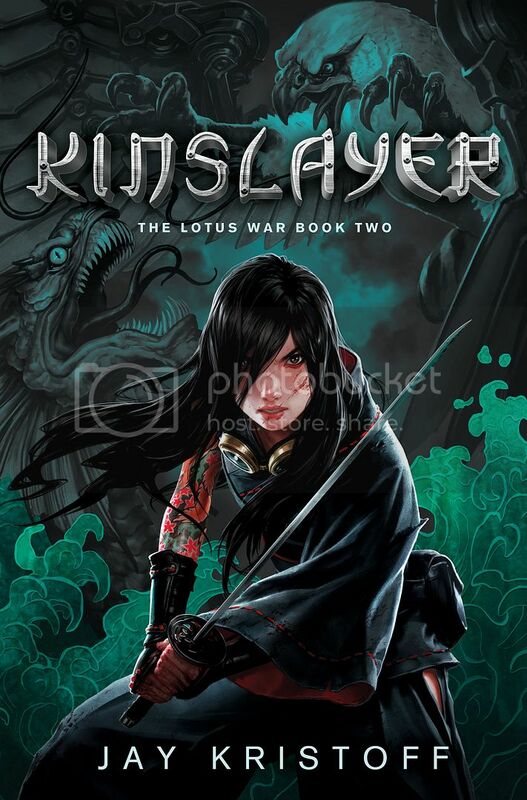 I'm almost scared to read it when it finally releases, because Susan Ee is not one to go soft on her characters. Still, Raffe + Penryn = me is excite. I recently bought Ruby Red and Sapphire Blue and I'm really excited to start those. This series has such beautiful covers. I still need to read The Book Thief myself. Everyone keeps recommending it, so the pressure is definitely on. Happy reading! I finished Fangirl last night. LOVED IT. Read it in secret and don't tell Judith, then you can reread it again in November. 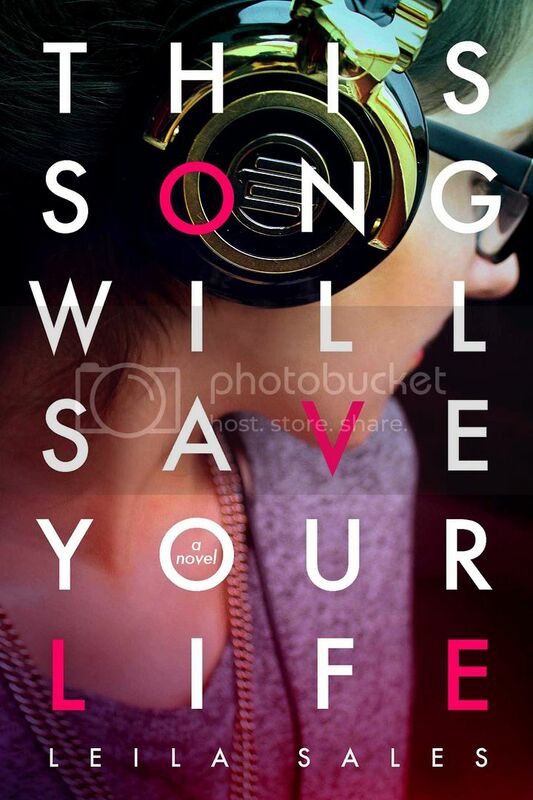 I want to read This Song Will Save Your Life and The Bone Season (less sure on this one, but I bought it so I will try it). I haven't read any Gayle Forman books. Someday I will. You should totally join The Midnight Garden's read-along for The Book Thief is you haven't. And yes to Fangirl andddd Just One Year. It's gonna be awesome because of all the places Willem would be visiting. So freaking excited I can't even. 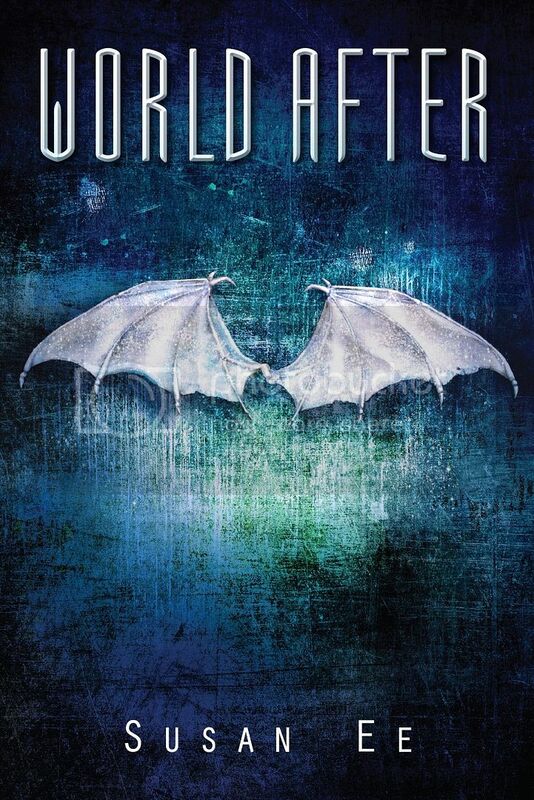 World After is awesome. I actually teased it today. I only have like 40 pages left, so I'm holding off till I just can't bear it because I know it'll be torture waiting for the next book. Also, thank you for informing me that there's a Ruby Red movie, even if it is in German. I love that series so hard! Also also, Fangirl is adorable and The Bone Season was tedious at first but once it gets going it is awesome. Good luck with your list! 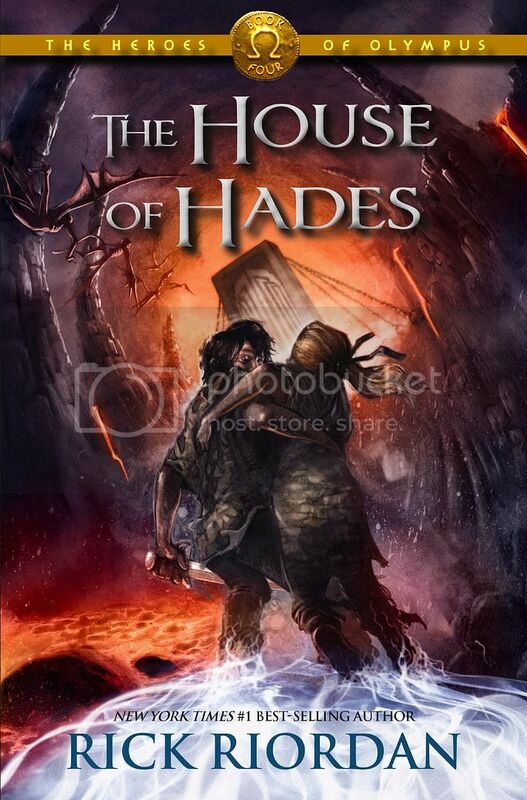 I pre-ordered The House of Hades for the hubby, but I still haven't read The Mark of Athena – I was trying to skip the crazy cliffhanger I heard about, so I'm trying to hold off. 😉 I cannot wait to read Just One Year ~ I loooved Just One Day. A total fave. 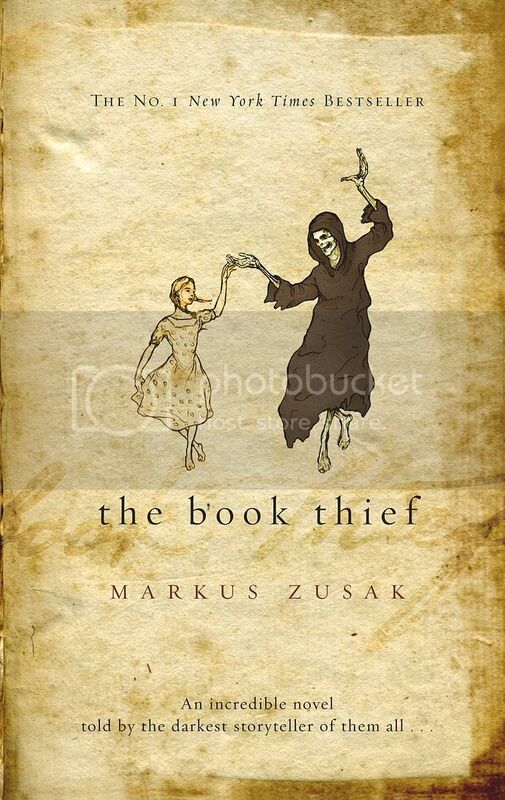 Also, I hope you get to read The Book Thief soon because it is simply amazing. Great list! My recent post Top Ten Tuesday: Books on our Fall TBR List! 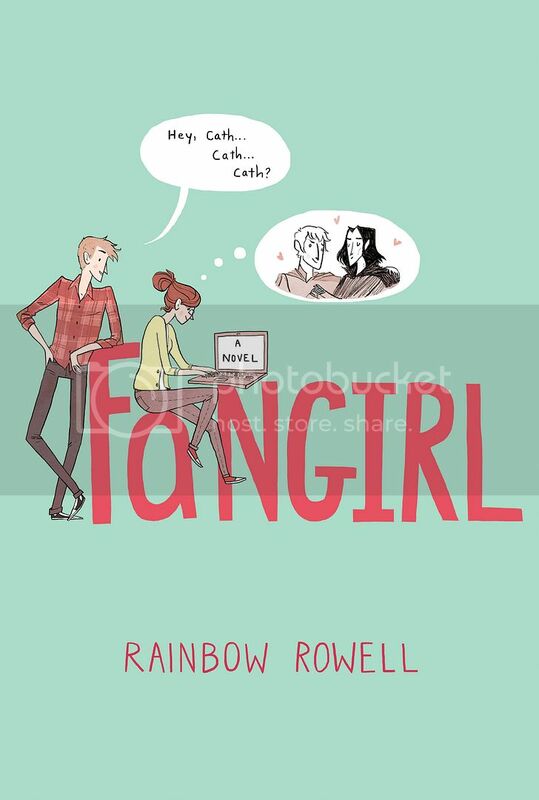 Fangirl is on my list as well! I can't wait to read it after having loved Eleanor & Park. The Book Thief is amazing! No book has even truly changed me as a person, but that one probably came the closest. I hope you love it! 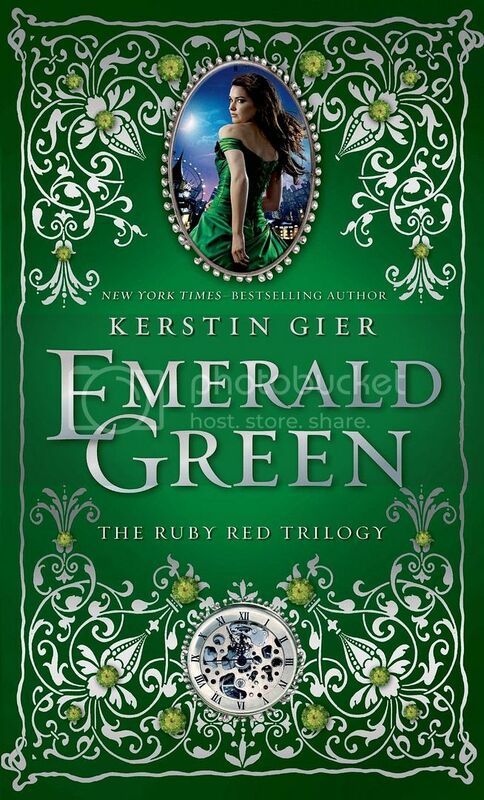 Emerald Green is on my list as well, I can't wait for that book. Absolutely love that series. And Fangirl is excellent. The Bone Season definitely lives up to the hype, I'm still so impressed someone so young wrote that book. Great list!